Just launched a side project NZ Musicians a place for NZ Musicians to promote themselves and their music and hopefully this will lead to some really exciting collaborations between artists around NZ. It is totally FREE to join so if you are an artist get on board and check out some of the talent around NZ as the site grows! 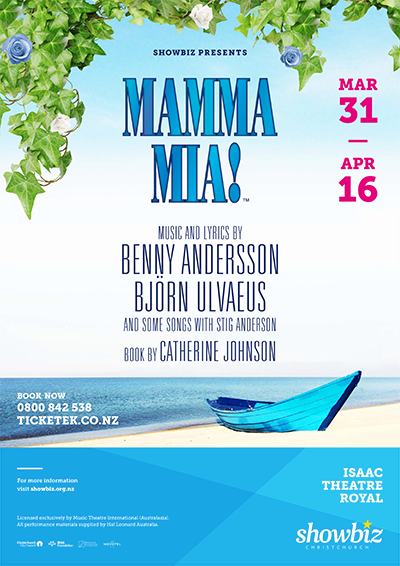 Playing some rockin' ABBA for Mamma Mia in April as part of the 1st Showbiz show to return to the Issac Theatre Royal. Looking forward to being back in this iconic space. Full live band with backing singers it's going to be hilarious for a couple of weeks! 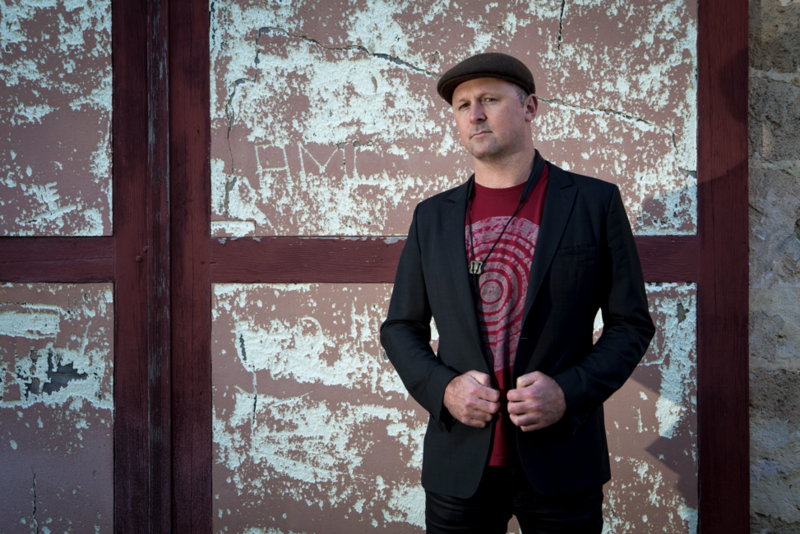 Playing a two fun shows with the boogie woogie jazz pianist heavyweight Ben Waters and his son Tom Waters at the Akaroa Yaught club of all places 25th and 26th of March. 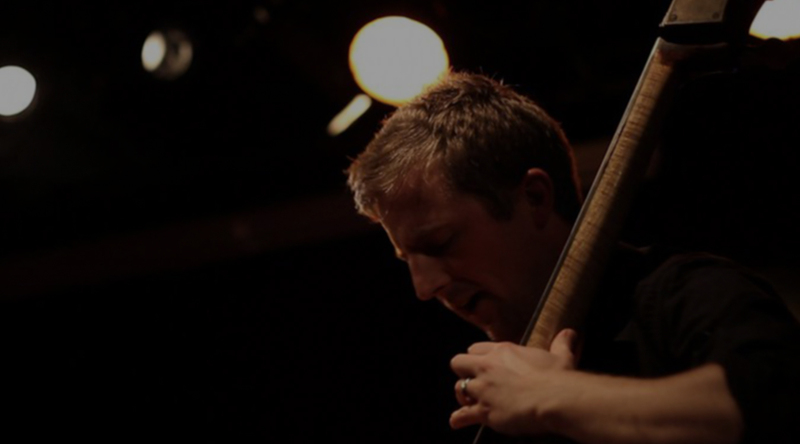 Ben's name has become synonymous with excellent musicianship and performance. Jools Holland described Ben as being one of his favourite ten pianists in history and asked him to perform at his wedding. 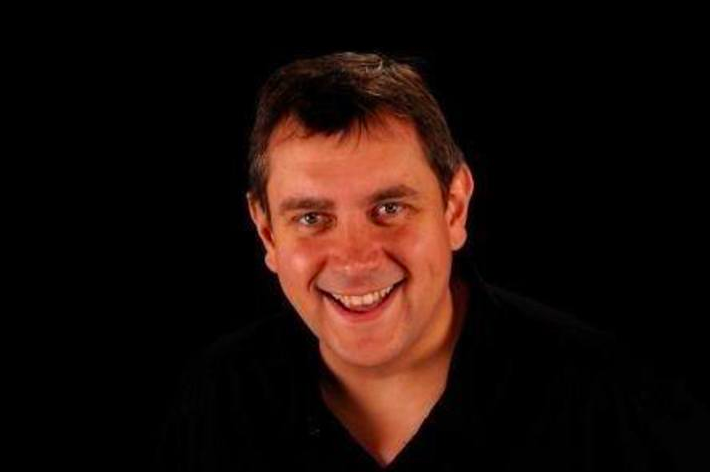 He is proud to count many of the legends of boogie woogie and rock'n roll his colleagues and friends, having played alongside Jerry Lee Lewis, Chuck Berry, The Rolling Stones, Shakin' Stevens, Procul Harum, Mick Hucknall, Ray Davies, Jools Holland, and many others. Coming up Sunday February 28th @ 7:30 pm at Orange Studios I'm playing with Jamie Oehlers(Perth, Aus) as part of his tour around New Zealand promoting his latest release "The Burden of Memory". Jamie teamed up again with long time collaborator and iconic Australian musician, Paul Grabowsky, and travelled to New York to record the album of all original material with Paul, drummer Eric Harland and bassist Reuben Rogers, two of the most in demand musicians on the planet. Having performed as a group a number of times, it was inevitable that this line up would record - the dynamic energy between the players was undeniable. Checkout the album on BandCamp "The Burden of Memory" and come along to the gig! This year I'm teaching a business paper at CPIT Music Arts which will be pretty exciting. I'm looking forward to helping the students develop a portfolio to showcase some of their work and start to think about the business side of their creative pursuits. Whilst developing the course I've found a couple of resources which have been really helpful and I think are worth checking out. The Music Biz Weekly Podcast hosted by Michael Brandvold and Jay Gilbert discusses the latest events in the music business and music marketing events and techniques. 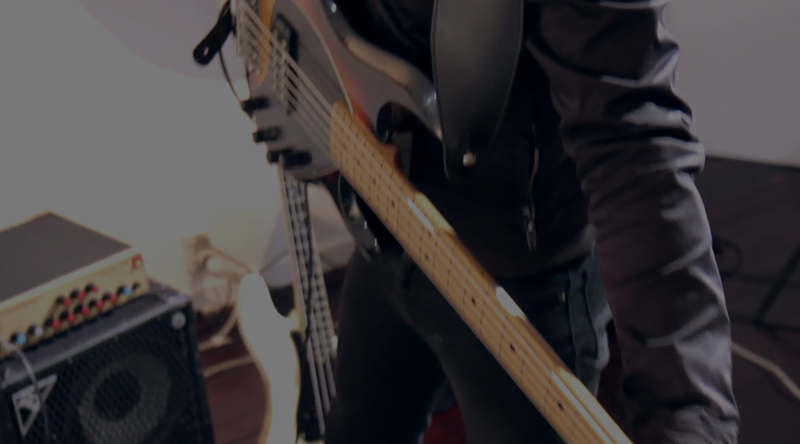 And from that I discovered Ari Herstand (Aris Take) a great blog by Ari an indie artist. Two books also worth checking out by Boby Borg, Music Marketing for the DIY Musician and Business Basics for Musicians. Hopefully I can keep sharing some of the things I'm learning from teaching the course and implement them myself! In 2005 I wrote a my honours dissertation on my favourite acoustic bassist Larry Grenadier. This thesis contains transcriptions and analysis of the Art of the Trio series and was a real joy to write and submit.